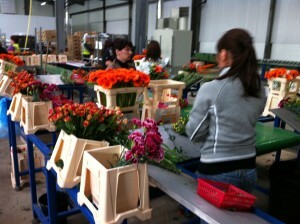 Over 30 years of experience within our team, Spaceguard manufactures bespoke flower packing stations. 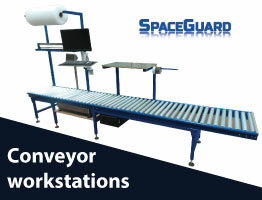 This often includes the inclusion of gravity or belt conveyors for more volume producers. 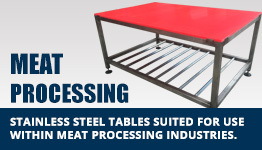 Manufactured with a welded steel section frame for strength and a wide choice of worktops and accessories. 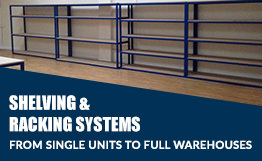 Spaceguard manufacture a wide range of fully assembled “ready to work” packing benches. 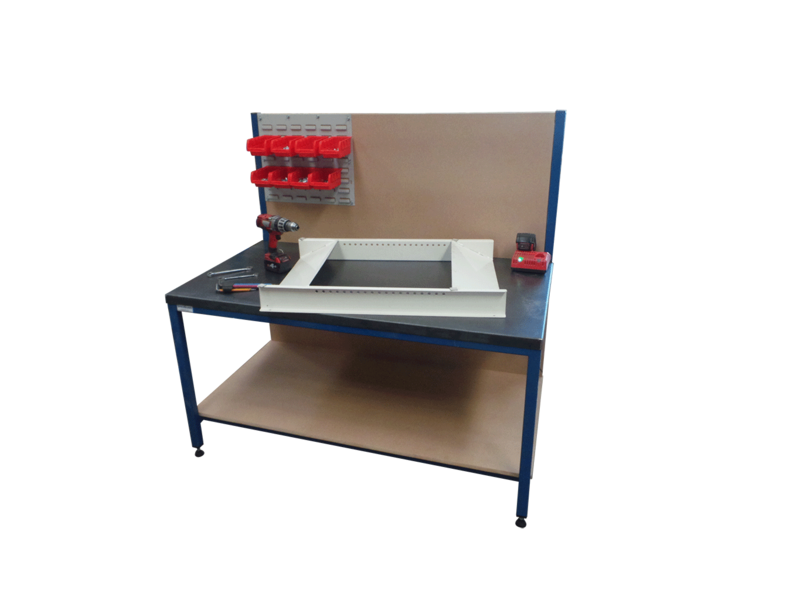 These durable workbenches are proven within the flower industry. 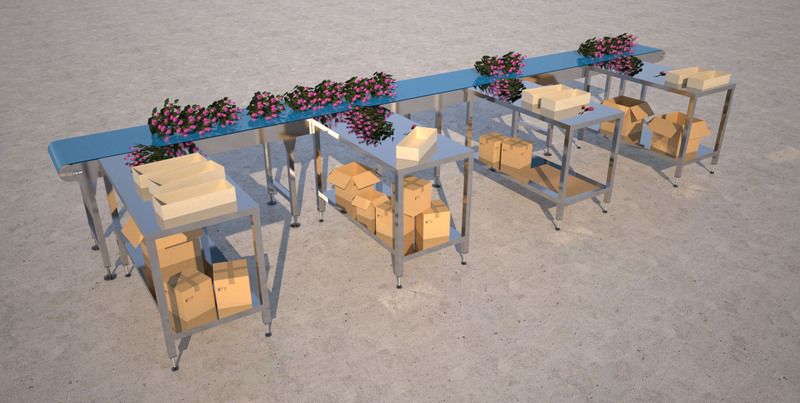 Spaceguard is the ideal partner for manufacturing and incorporating belt conveyors for flower pack, these can be supplied with or without the packing benches to improve productivity when hand packing flowers. 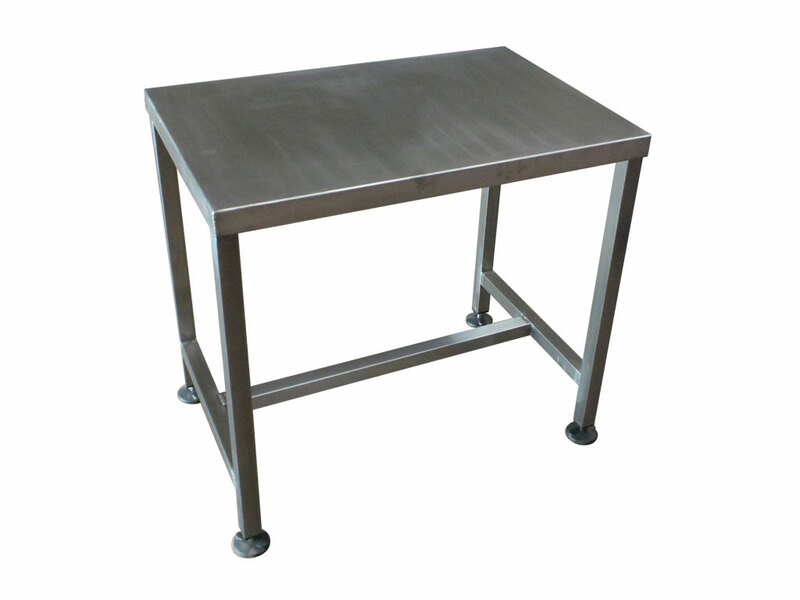 Manufactured with a welded steel section frame for strength and a wide choice of worktops and accessories. 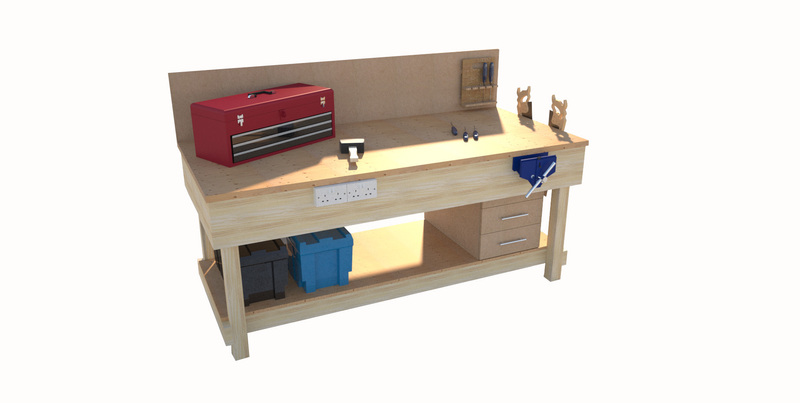 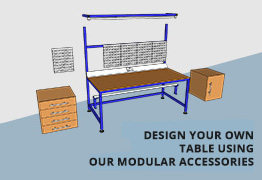 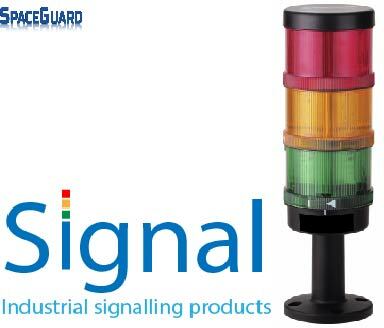 Spaceguard manufacture a wide range of fully assembled “ready to work” Industrial workbench products. 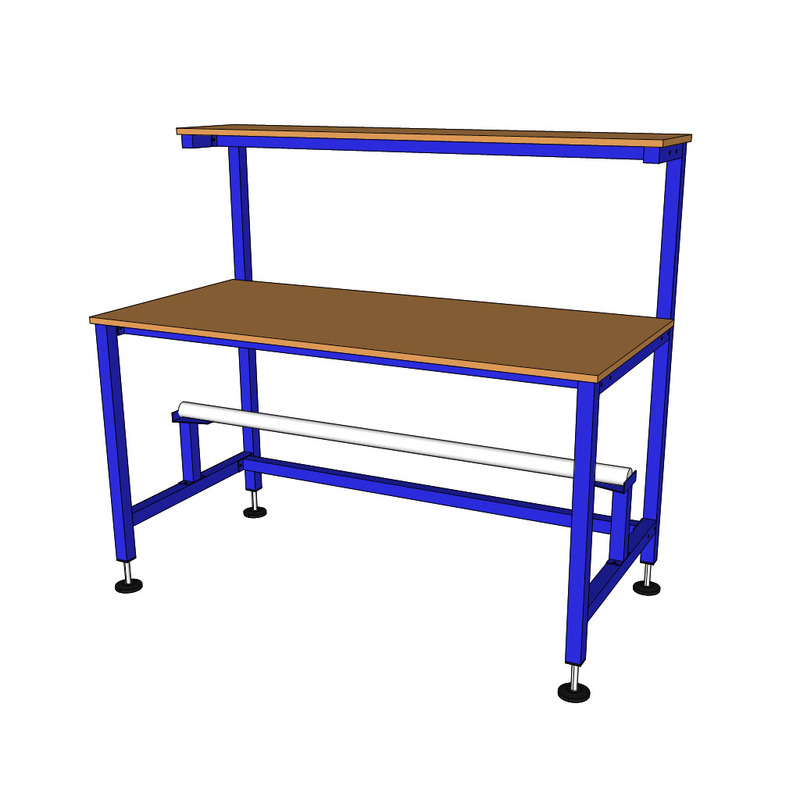 These durable workbenches are proven within a wide variety of industries.